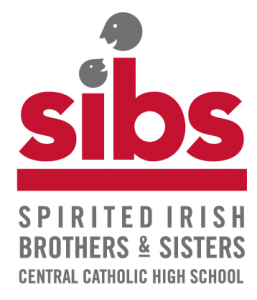 The Central Catholic High School SIBS (Spirited Irish Brothers and Sisters) Club is made up of students in grades K-8 who want to be a part of the Central Catholic family! SIBS Club members receive an official membership card and a SIBS T-shirt. 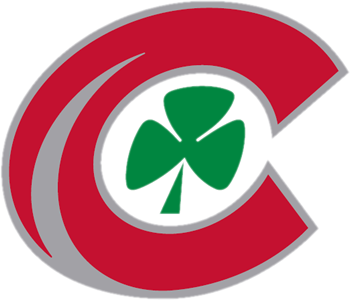 Membership is free and comes with special benefits, including free or discounted admission to some CCHS events, and opportunities to meet and mingle with Fighting Irish athletic teams. 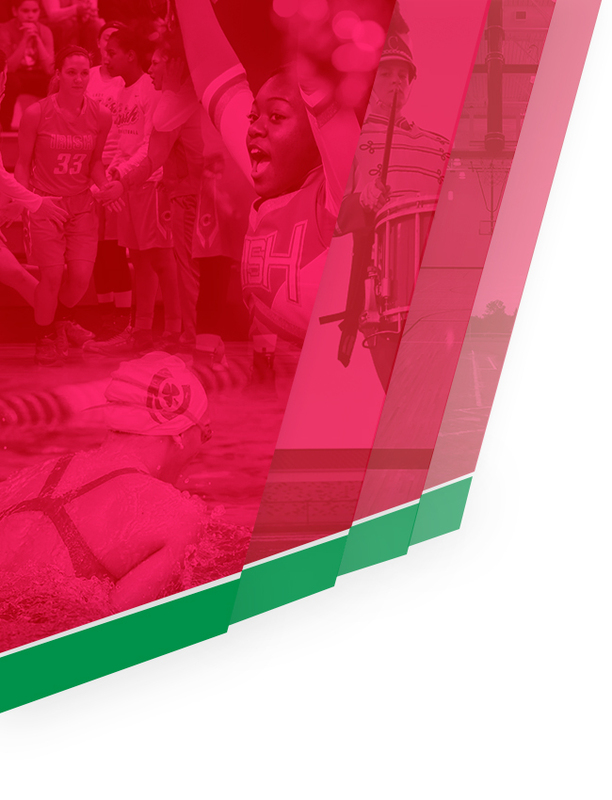 We have a great line up of activities exclusively for you. 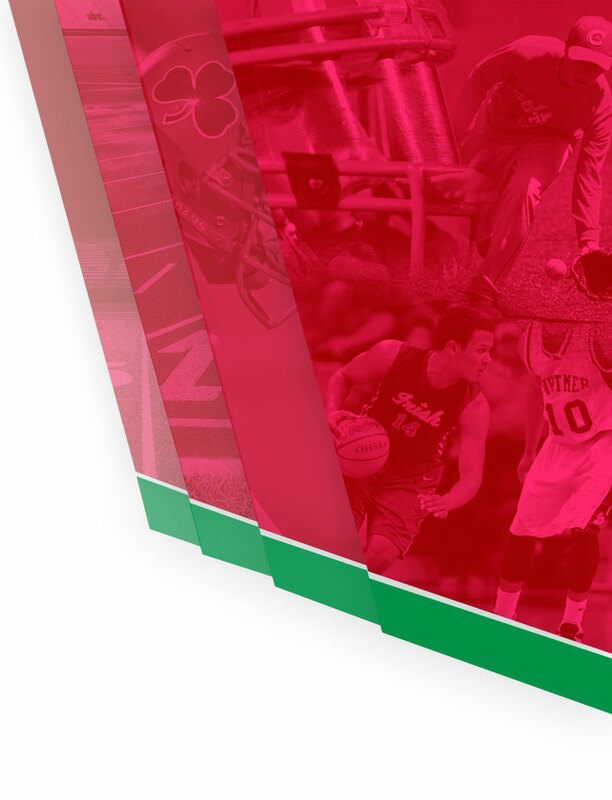 Be sure to check back here or in the on line parent postings for updates, schedule changes and more information. If you have questions, please feel free to contact Jim Welling at jwelling@centralcatholic.org or call 419-469-8739.